It only takes a few simple clicks to create eye-catching graphical products. Brochures, letters, fillable forms, logos and other graphical projects can be finished in record time. 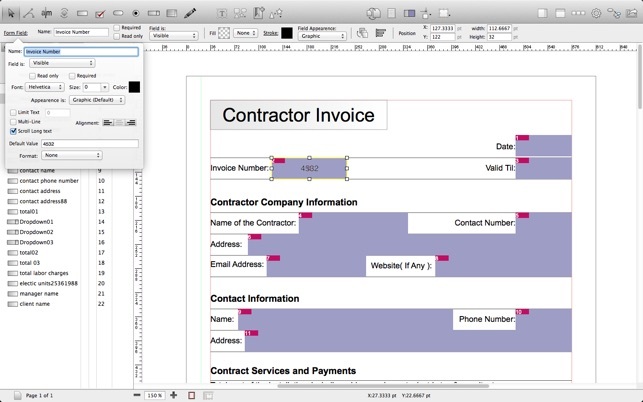 When starting your graphical projects, there's nothing like having the right drawing tools at your finger tips. Dru has the right tools that fosters incredible creativity such as Text, Rectangle, Ellipse, Line, Rounded Rectangle, bezier path and many others. • Object browser allows greater understanding the organization of graphical projects by instantly categorizing your project's graphical objects. • Path Points Tools provides several functions that allow objects to be manipulated on a bezier point accuracy. Supported Path Tools are Path Point Select, Path Point Insert, Path Point Minus, Path Point Curve, New Path, Corner Point, Smooth Extended Point, Open Path, Close Path and Apply Smoothing to path. • Page browser makes for quick and easy access to multiple pages in a document, all while saving on screen real-estate. • The Duplicate & Repeat function allows for quick and easy repetition of graphics objects by reducing the need to use multiple copy and paste commands. 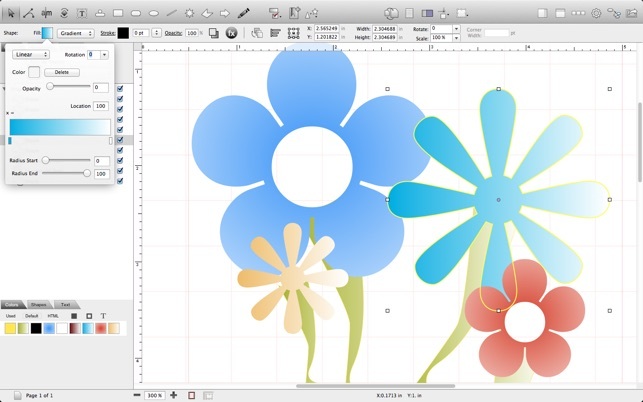 • Smart Shapes such as the Polygon tool and the Star tool. 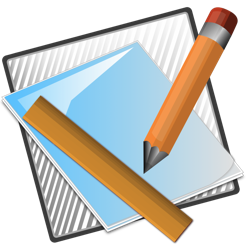 • Drop shadow and Effects tools allow the application of drop shadows and filter effects to vectors and grouped objects. 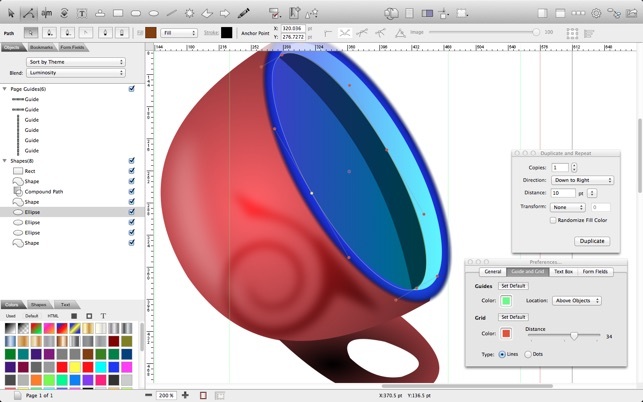 • Shape Tools provides several functions that allows the creation of new shapes from two different shapes. Supported Shape Tools are Clipping, Compound, Union, Intersection, Cutout, Outline, Exclude and Divide. 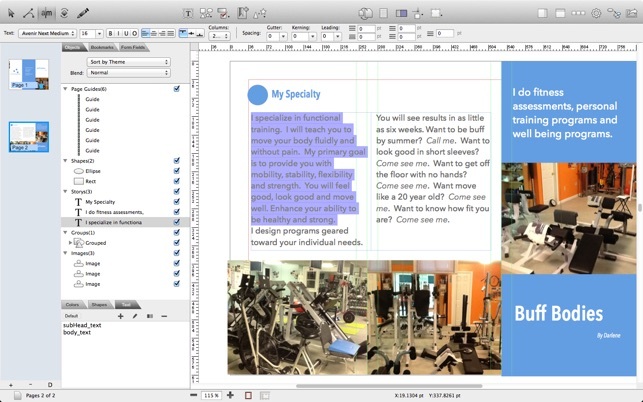 • Story Editor gives the user focused text editing. • Text to Shape allows text objects to be converted to shape outlines. 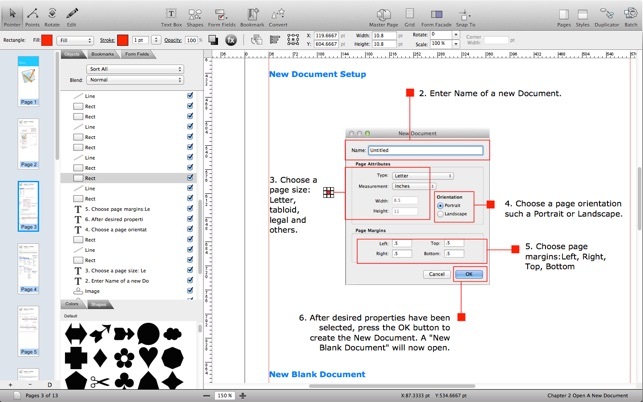 • Forms tool allows the creation of fillable PDF forms. • Master Pages allow the sharing of common objects among multiple-pages. • PDF documents can be imported directly, allowing forms-fields, and other graphical objects to be added and then saved to a new PDF document. • SVG documents can be imported, allowing other graphical objects to be added and then exported to a new Dru document, a PDF document, TIFF image or HTML document. • File can also import media types such JPEG, TIFF, PNG, PDF, PSD. Dru has a modular and adaptable framework that will allow for incredible possibilities in the near future, so stay tuned and thank you for choosing Dru for your digital publishing needs. Note: Please contact support if you have any problems or issues after purchasing. Click on the "Reporting a Bug" button at the top right of the page of our support site. • Fixed issue with Text style not displaying correct name when being edited. • Add slight increase to resizable width of Objects browser. • Fixed other misc. issues. I guess we all get used to certain basic features in the programs we use. I bought this program to make PDF forms so my comments are restricted to that feature. Like so many of the form programs I have tried over the years, it seems painfully slow to create a form. "snap to" is located in the program preferences. Why? I find I have to turn snaps on and off so the preferences window stays open. It should be a tool. Maybe it is and I haven't seen it but, the help file pointed me to the preferences. It just seems rough and unfinished by todays standards. Some things just dont appear on your page until you move the page up or down a pixel. In fairness, I did successfully create my four page PDF form. Multi-line fillable text does not work so i had to modify my form to accomodate this bug. Export to PDF worked. I have a form. I found the application to be suitable to my needs - which was laying out a simple document. If you're looking for templates, then this is not program for you for there are none. It gives the user a blank slate with which they are then able to create from. While it is an easy to use program, it does require that you are not a complete novice to layout and design. I look forward into seeing what this program develops into as the releases continue. Terrible. Bought it for the pdf form creator.... It simply won't work. Completely non-intuitive. There's no documentation of any value. The website is completely useless. Even the menu items are mis-spelt! It is extremely buggy... I have never been compelled to write a review before.... but this time, I feel the need to warn others.